Thanks to Karen Parker for permission to use this wonderful photo. 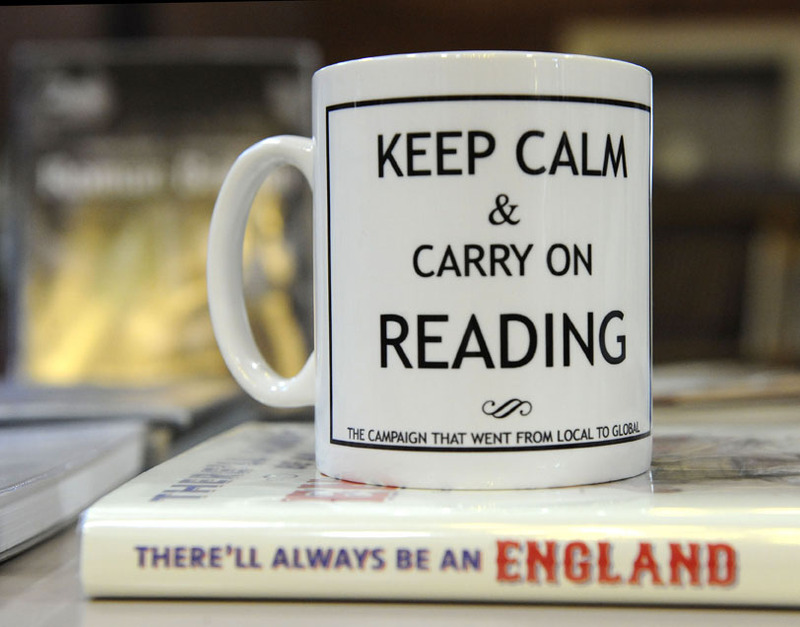 The other side of the mug reads Saving Stony Stratford Library. Karen also took the author photo that appears on the American hardbacks of the Ruso books. Is there anyway possible to still purchase the mug? My mum-in-law lives in Ashford, Middlesex and closing libraries (and post offices) is a strong interest of hers.